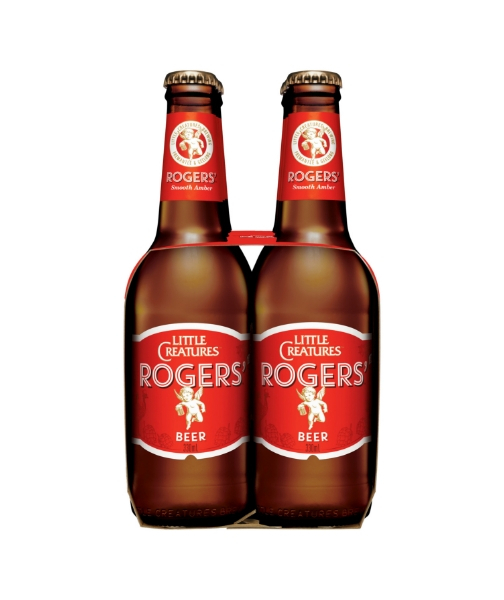 We're always open to new ideas and seeking advice from others and with this beer we salute two great men and legends of Australian brewing who helped us along the way; Roger Bailey and Roger Bussell. 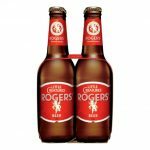 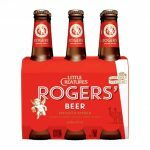 With a gentle nod to the traditions of fine English Ales and a distinctive Little Creatures hop driven slant, Rogers beer may be hard to classify but it's reassuringly easy to drink. 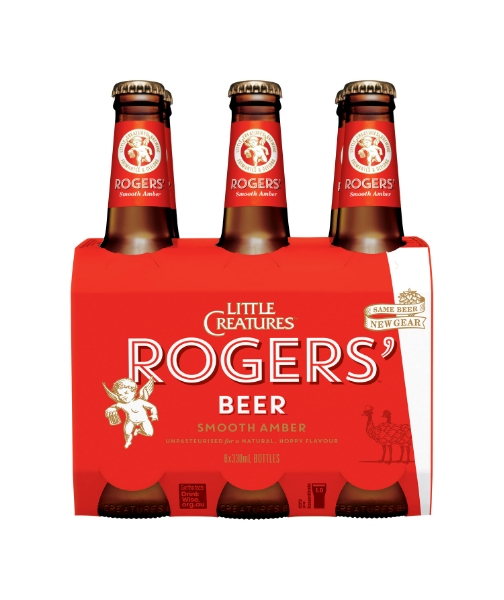 Whole hop flowers used in the brewing process deliver a gentle bitterness and light citrus hop notes that weave together with roasted toffee and caramel malt flavours to create this unique, easy-drinking amber ale.